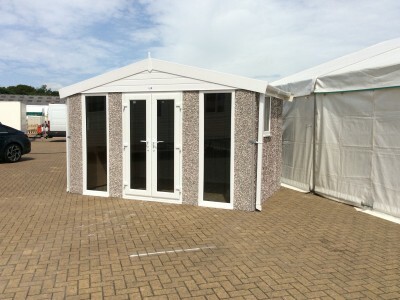 We have a new product on the market, the Concrete Garden Building range. 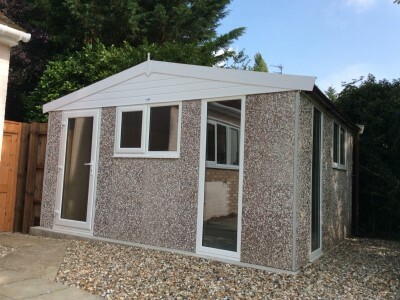 Ideal for use as a garden room, home office, studio, music room, home gym or kids playroom, we can design and build the room to your exact requirements. 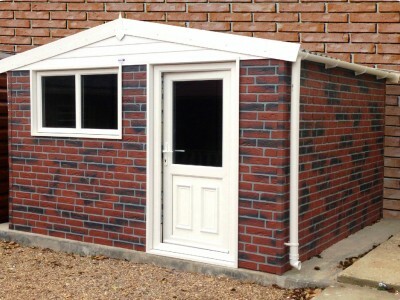 Our garden building offers endless uses. Maintenance free white PVCu fascia’s and guttering are included as standard. 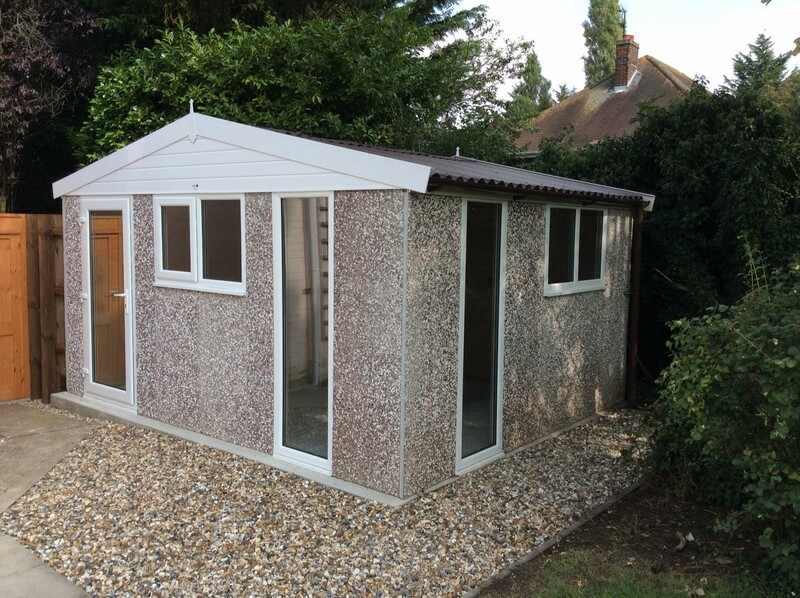 The internal finish is plain concrete panels so we recommend you ask for advice regarding how to line out and insulate your building in readiness for your desired useage. Please click here for a quote on a concrete garden building. 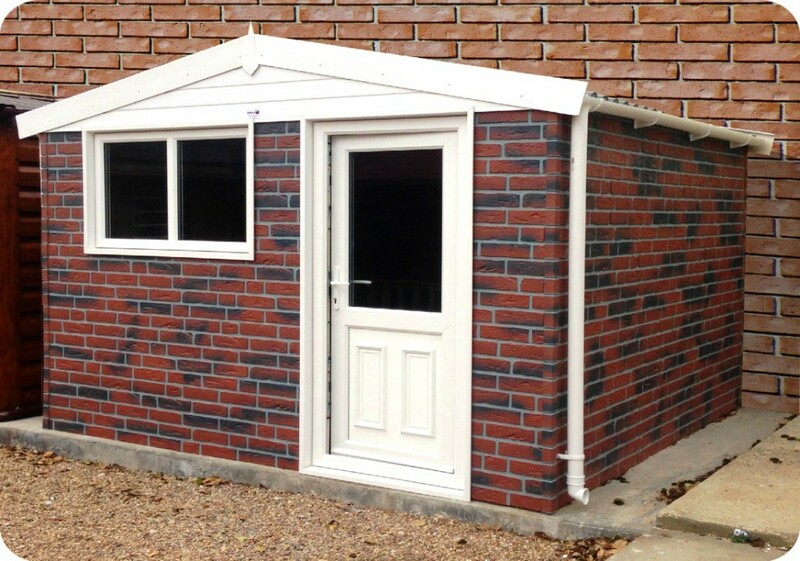 It's quick and simple to get a quote for Concrete Garden Buildings just fill our form. 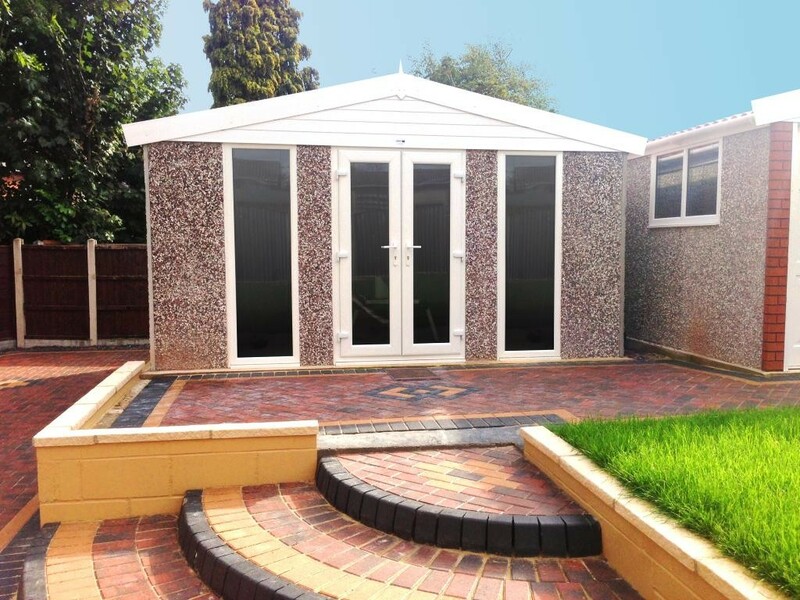 Take a look at our most recent Concrete Garden Buildings customer projects. 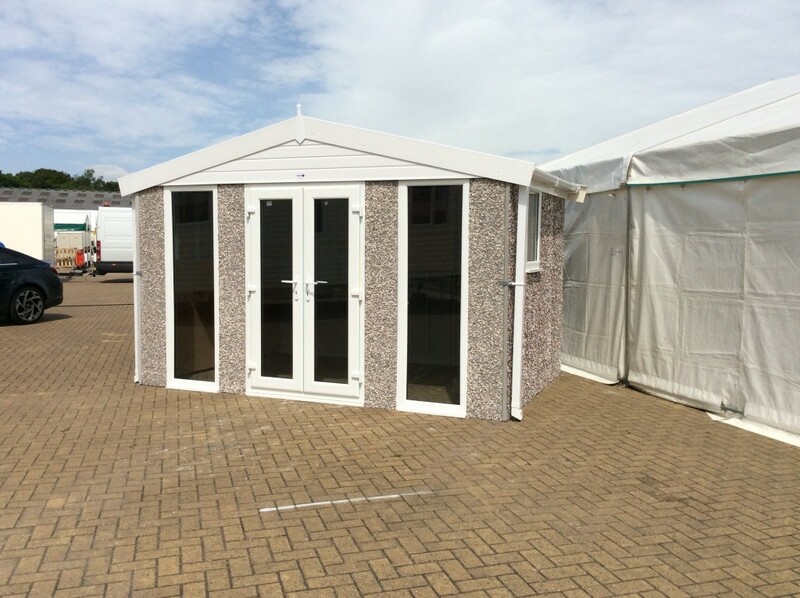 Our gallery showcases the Concrete Garden Buildings range in all its glory.